IMO, the UK-based challenger mobile brand from Verve Connect, has launched their IMO Q2 smartphone with retail giant Carphone Warehouse this month. 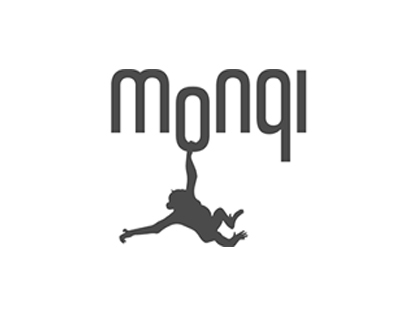 IMO specialises in creating high quality mobile devices and making them widely accessible at “pocket-money prices”. The IMO Q2 successfully launched with Tesco and Virgin Mobile last year and is regularly one of the UK’s top 10 GFK pre pay devices. 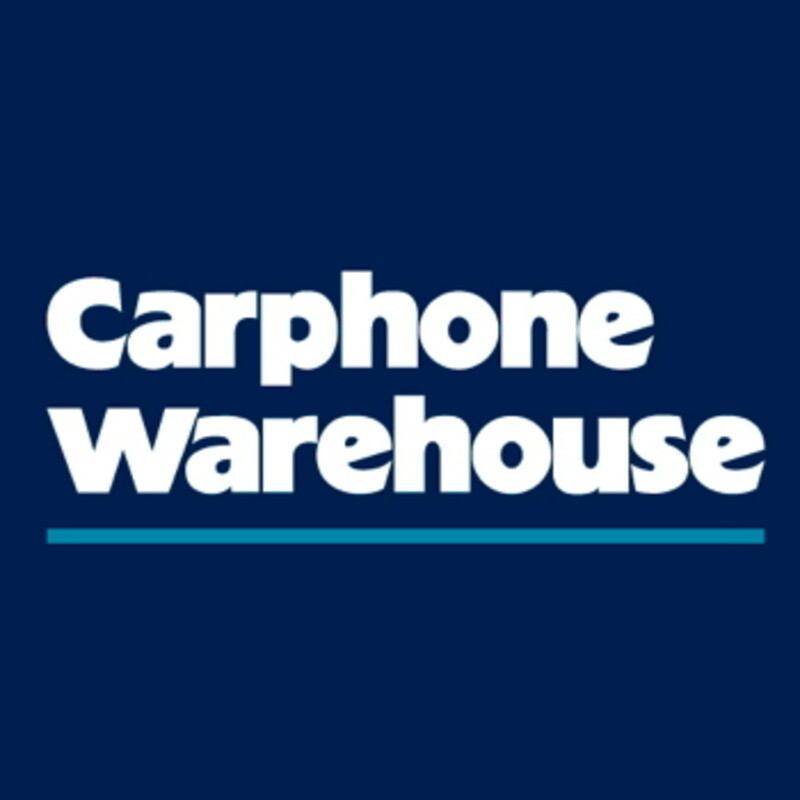 The smartphone is now available in Carphone Warehouse across 310 of their retail stores and their online channels, with prices starting from £34.99 on Pay as you go and SIM free at £54.99. The IMO Q2 is a compact 4″ android smartphone, with a 5MP front and rear camera, and a 1.2 GHz quad-core processor. It targets consumers who are looking for a great value entry level Android handset. Nigel Whitehead, Head of Sales and Propositions, commented “The IMO Q2 has been a huge success for us since we launched it into the UK market last year. 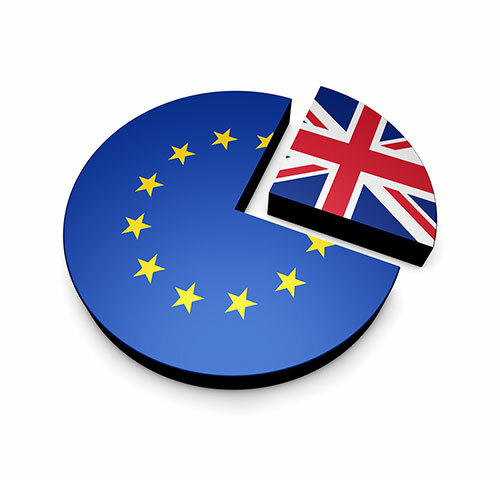 To date over 100,000 happy UK customers have purchased the device, and over 300,000 consumers are enjoying an IMO product. “The addition of Carphone Warehouse as a sales channel partner means the IMO Q2 will be available to purchase in nearly 50% of the UK’s mobile retail outlets, and will bring the IMO brand to a new customer profile. Our strategy is always to try and provide consumers with high quality mobile devices with strong functionality, at the most affordable prices.